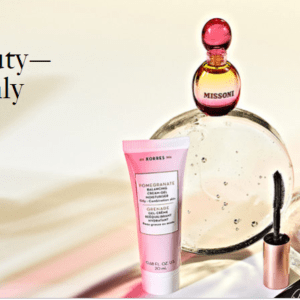 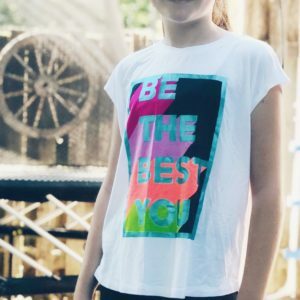 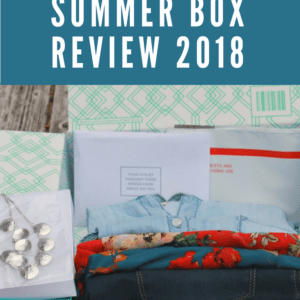 Find reviews of various subscription boxes, from monthly subscription boxes for women, subscription boxes for kids, beauty subscription boxes and more. 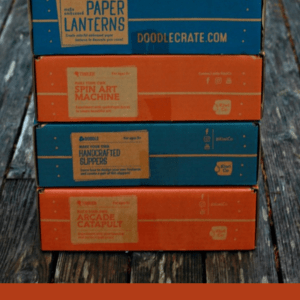 Kiwi Crates – Up to 3 Mos Free with Subscription! 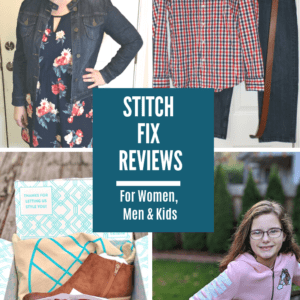 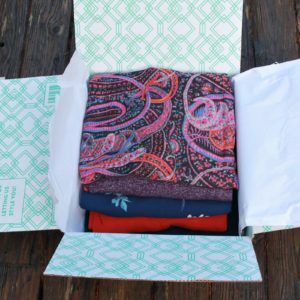 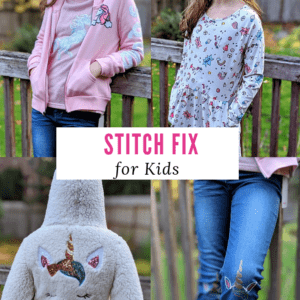 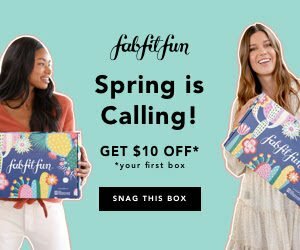 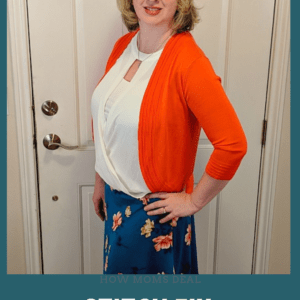 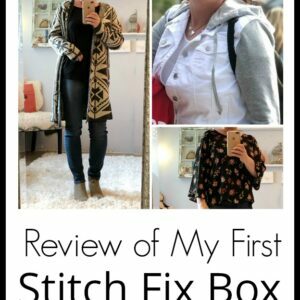 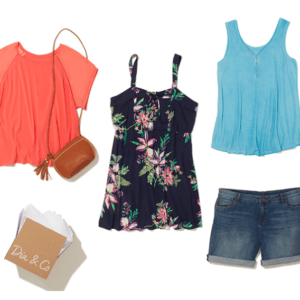 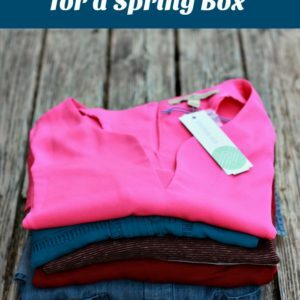 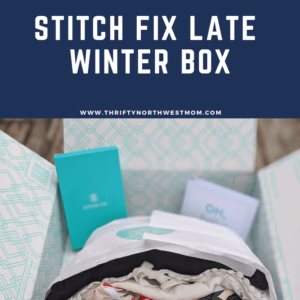 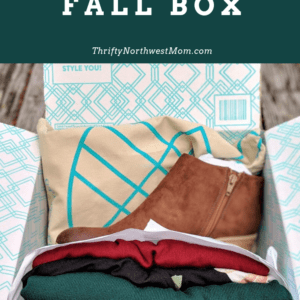 Stitch Fix for Women Spring Box Review + $10 Off Your First Styling Fee! 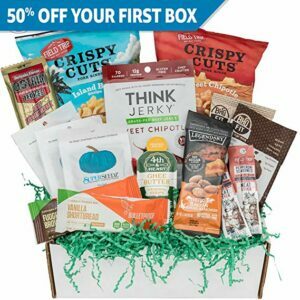 KidPik Promo Code – 40% Off Subscription Boxes For Kids + Free Styling & Shipping! 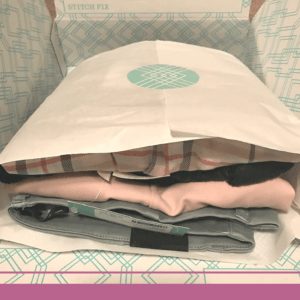 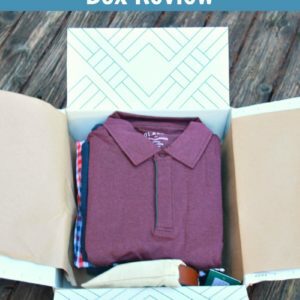 Stitch Fix Men – Unboxing the First Box for New Customer!